On Purim, we commemorate the saving of the Jewish people from Haman during the ancient Persian Empire. The story is recorded in the biblical Book of Esther. 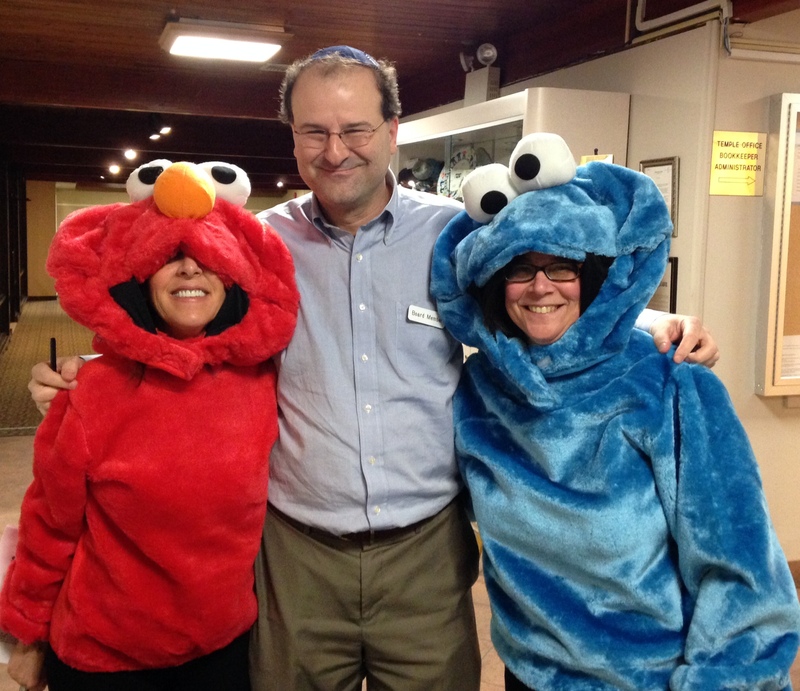 Purim would not be complete at Temple Beth David without our annual Purim Carnival, with a Purim Sphiel (meaning: play), carnival games, sweet treats, and other fun happenings at the temple. Children are encouraged to dress-up in costume. On Purim, we read from the Megillah in the sanctuary while our worship is led by the rabbi and cantor in costume!